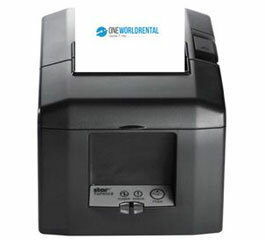 One World Rental are the largest global suppliers that stock an extensive range of Laser printers, Zebra ZD500 printers and Bluetooth Star printers that provide high-speed, versatile and portable solutions. 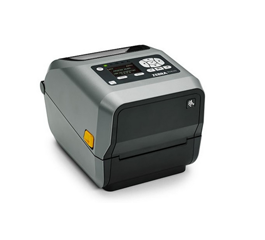 Our printers deliver the best print speeds and have many special features for improved efficiency and profitability for our clients. 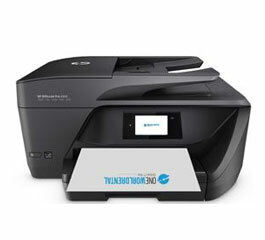 We have a range of top quality printers that are adaptable with many connectivity options including Bluetooth & wi-fi that saves essential business time and money. 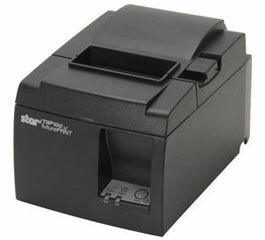 Star bluetooth printer hire for receipt printing. 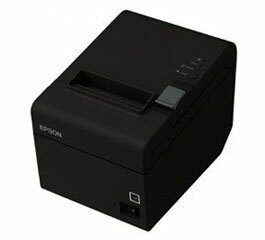 For pop-up shops and festivals our clients can rent a range of Star receipt printers including the Epson TMT-20 which is a great option for printing quick receipts on-site. 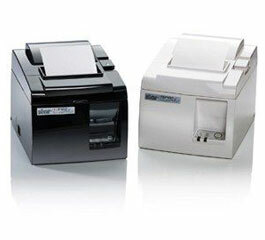 As well as great printing specs, our Star receipt printers all have the option to copy and scan. We only work with well-known trusted brands, to deliver you the best. 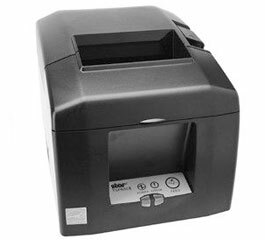 Our range of Star bluetooth printers enables a ‘kitchen networking’ system, a cost-effective and time saving solution for operating kitchen setups. The networking process allows for orders that are placed in restaurants and cafes to be sent directly to the chef. 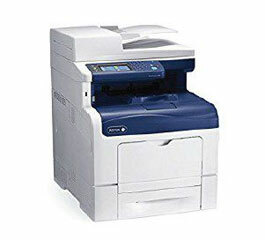 Our clients can rent copiers and laser printers for corporate industries. 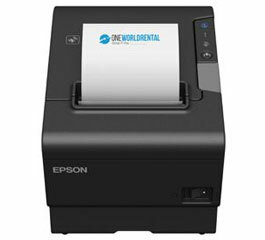 At One World Rental our clients can also rent copiers and laser printers for training seminars, workshops, meetings and temporary office setups. 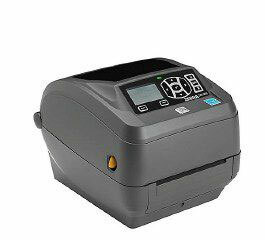 See our full range of printers for hire below. The Samsung 46” Touchscreen Monitor is one of most popular screens for rental in the majority of industries worldwide. Delivered to you in a ready to use state, with customized content and installation. Great for large conferences with videos!